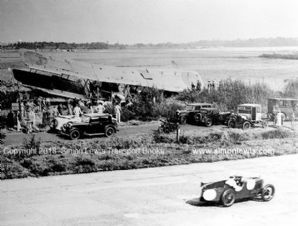 MG at Brooklands with crashed RAF Plane trackside. Unknown date and driver. 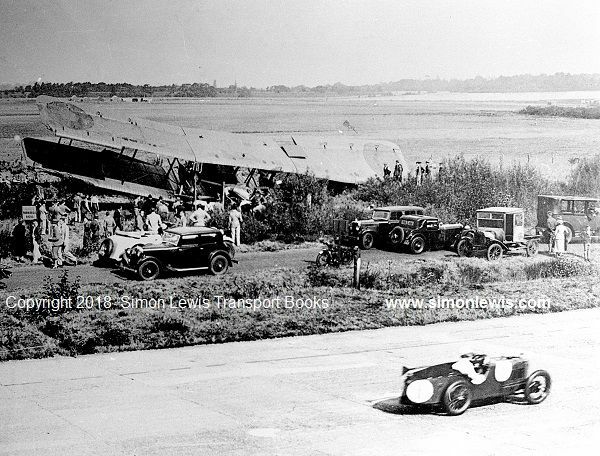 The story here is unknown to us, that appears to be an MG (K3) racing past a crashed RAF Biplane right at the edge of the Brooklands track in the mid 1930s.... anyone know any more? We'd be very grateful for any details.